English Club TV Group has developed a special time slot for the youngest (ages 3 to 16) viewers. Children and teenagers can watch different programs that were created to help them perceive and understand the English language. All programs are devised by methodologists and teachers who have years of experience helping children to understand the English language. 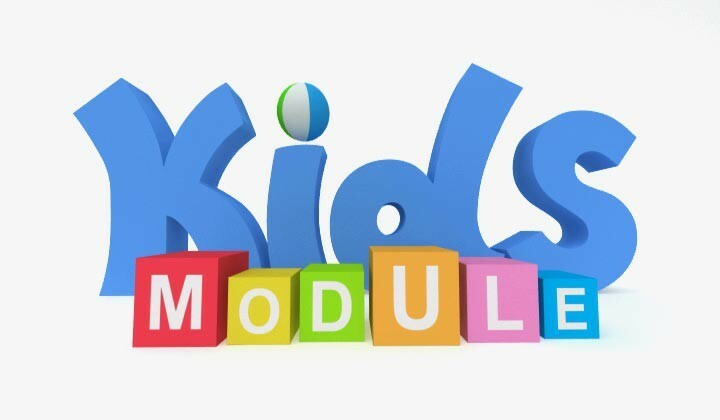 Time slot for kids and teenagers is: − English language learning with fun; − visually appealing educational cartoons; − the latest educational techniques for teaching children and teenagers; − interactive programs that help develop the understanding of the English language. By watching our programs kids and teenagers will: − develop their attentiveness and abstract thinking; − improve their active vocabulary; − develop their memory skills; − fulfill their creative potential.